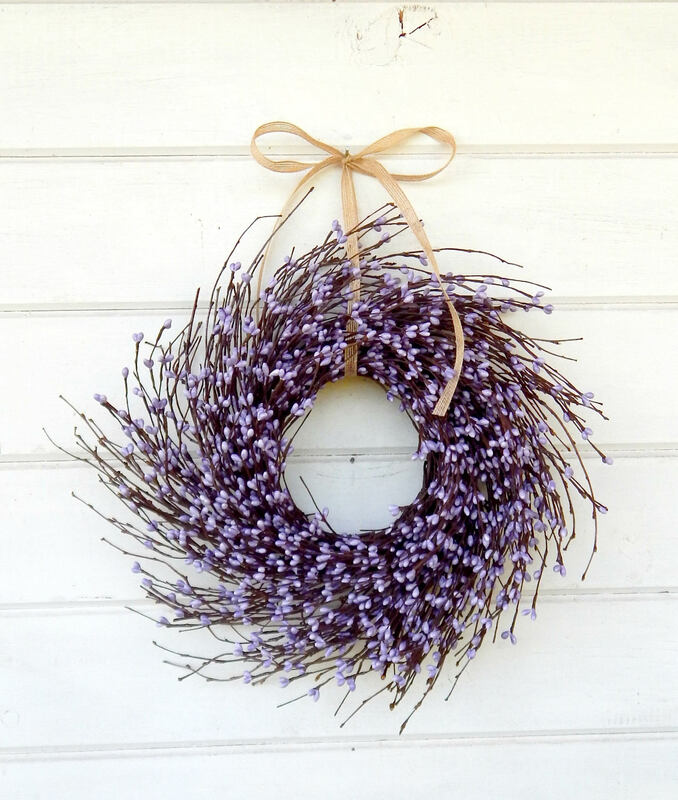 A Cute Mini Purple Twig Wreath!! 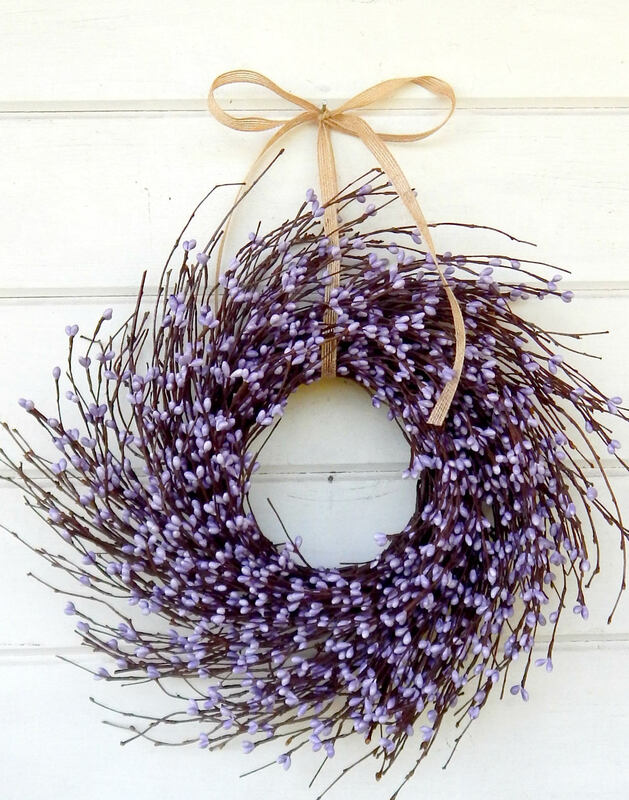 Perfect wreath for my condo door!! It smells so good too!! I'm very happy! Thx so much! Beautiful, great quality, great price! 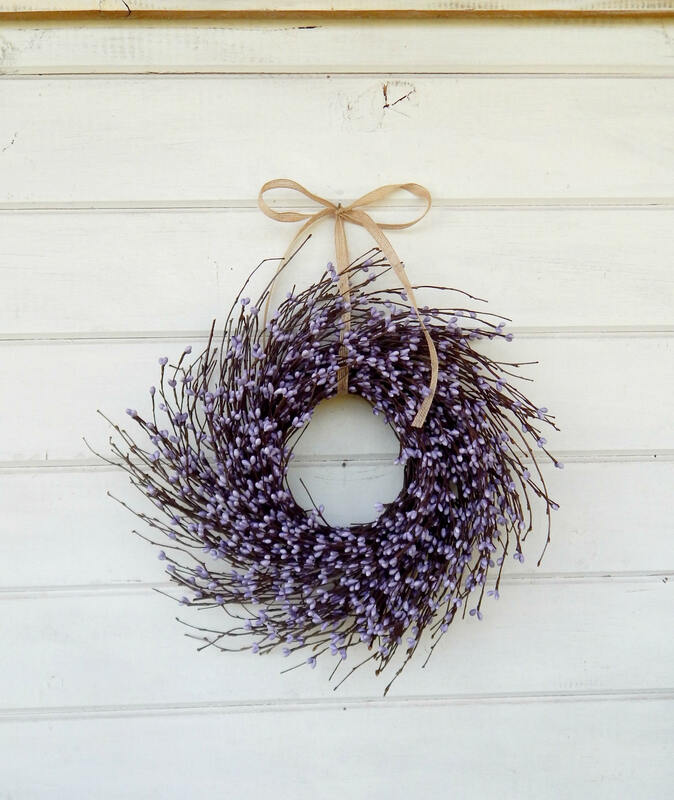 This is natural beauty which works so well with my wildlife art and my seasonal decorating!